Force landed in a field. 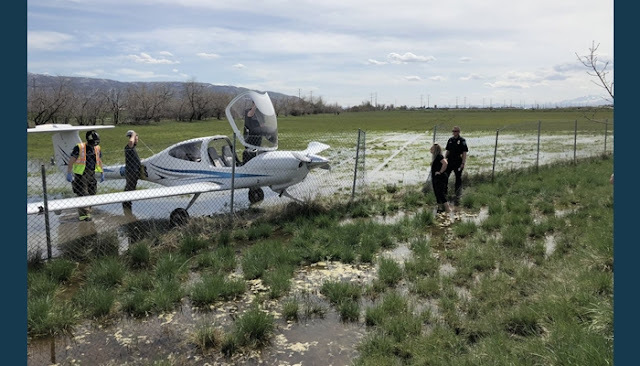 WEST BOUNTIFUL, Utah — Two people escaped injury after the plane they were in landed in a field shortly after taking off from Skypark Airport Monday afternoon. The Diamond DA40 Diamond Star was performing touch and goes at the airport when it lost engine power and landed in a field in West Bountiful, said Allen Kenitzer, a spokesman for the Federal Aviation Administration. 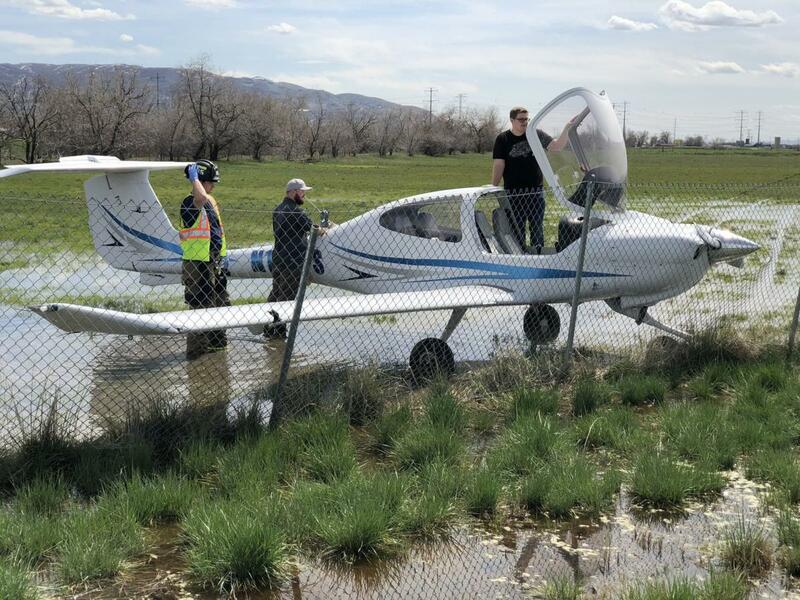 A Utah Department of Transportation traffic camera showed the plane landed next to a fence that separates the field with the Legacy Parkway Trail, which runs adjacent to Legacy Parkway. Boydston said there were no injuries or fuel leaks. "It looks like they were pretty lucky to have this field here to land in," he said. 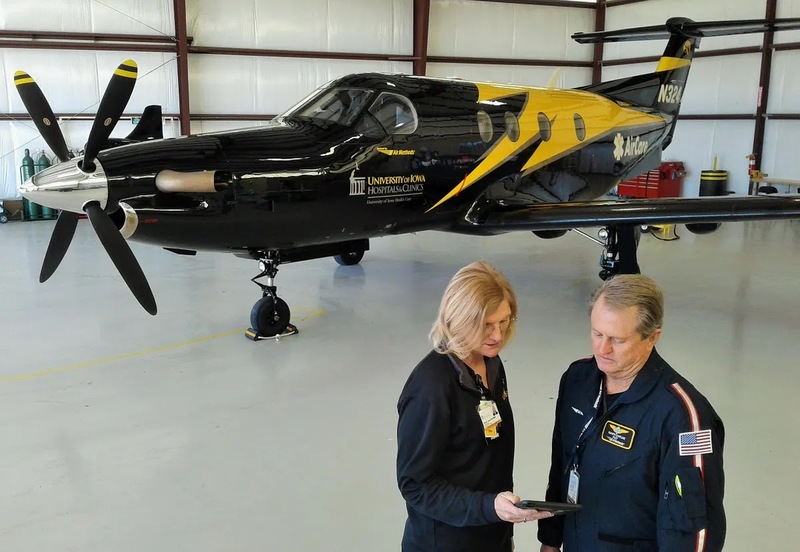 Kenitzer said the FAA will investigate the crash. One northbound lane of Legacy Parkway was closed for several hours while crews responded to the scene. It reopened after 5 p.m.